Versatile pants for climbing, hiking, cross-training, or hanging out in. 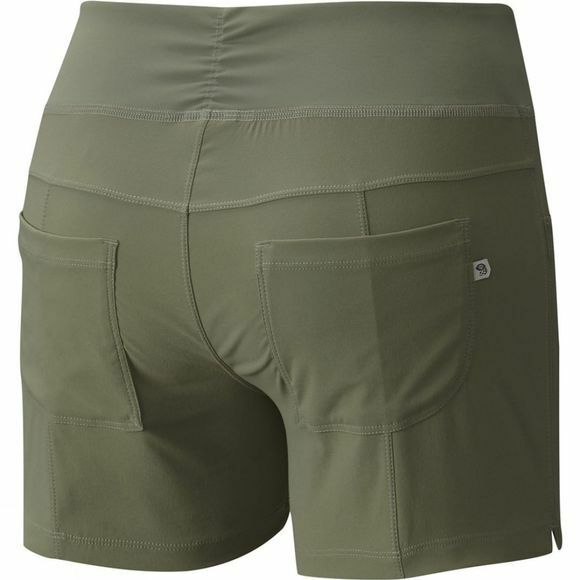 Lightweight and supremely comfortable, the Dynama are your go-to shorts for whatever adventure greets you each day, whether that's an active morning outdoors or an afternoon running errands around town. An everyday favorite and a stylish, user-friendly addition to your busy life. 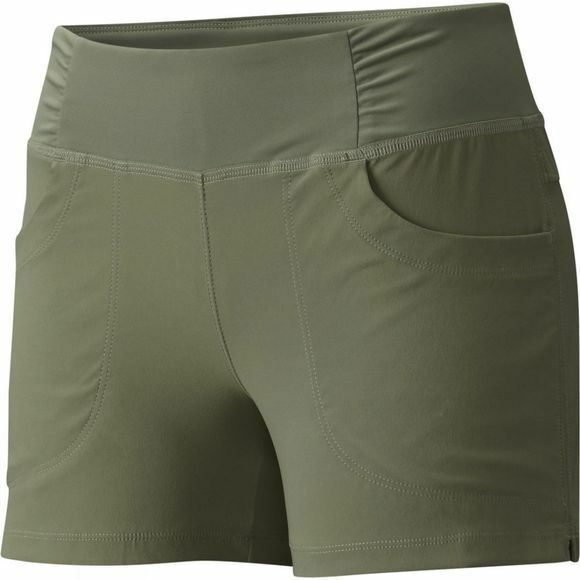 The soft, supple fabric has great stretch and is easy to pack, easy to wash, and easy to wear, while the wide, low-profile waistband ensures it won't slip.